What? Where? 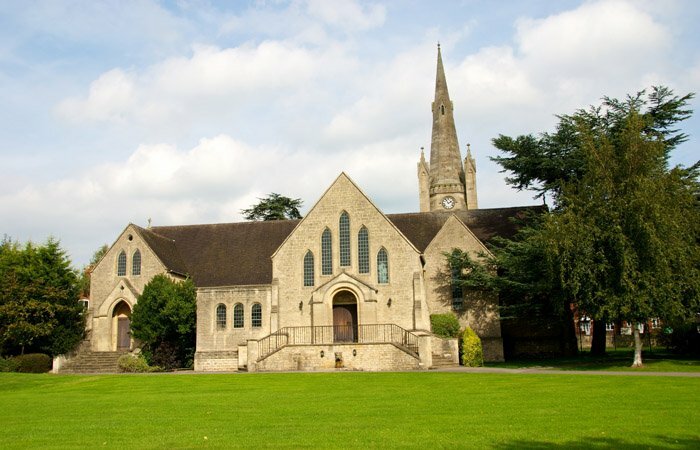 Wycliffe College is a co-ed boarding/day school for kids aged 13 to 18 (there’s a Prep School feeder just down the road, which has also a Nursery) in impressive grounds on the edge of Stonehouse, a few miles outside of Stroud and 90 minutes from London. It was founded in 1882 by the upright scholar G.W. Sibly who named the school after English philosopher John Wycliffe whose pioneering spirit and independent, sturdy attitude to life he admired. ‘Bold and Loyal’, Sibly’s motto for the school, still embodies the school’s unifying sense of purpose, motivation and inspiration. 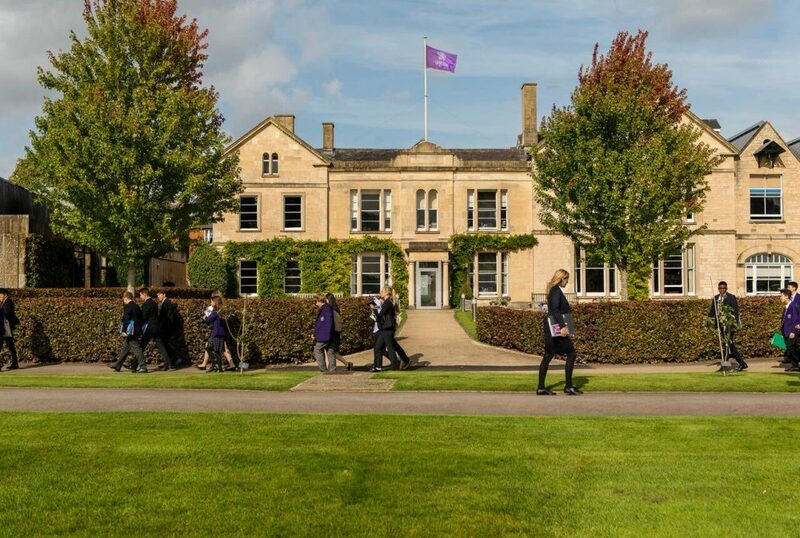 Set in 52 acres of grounds, with a variety of buildings from brand-spanking new to period grandees, there are only 440 pupils (165 in the Sixth Form, 229 boarders, eight houses), which makes for a lot of space per child. Facilities: Despite being on the small side, Wycliffe has an impressive sporting tradition (England and Gloucester rugby player Charlie Sharples is an alumnus, a current Year 11 is doing GB trials for rowing and the school has a fearsome reputation for squash, with two pupils on GB passes) and, as you’d expect, the facilities are topnotch. 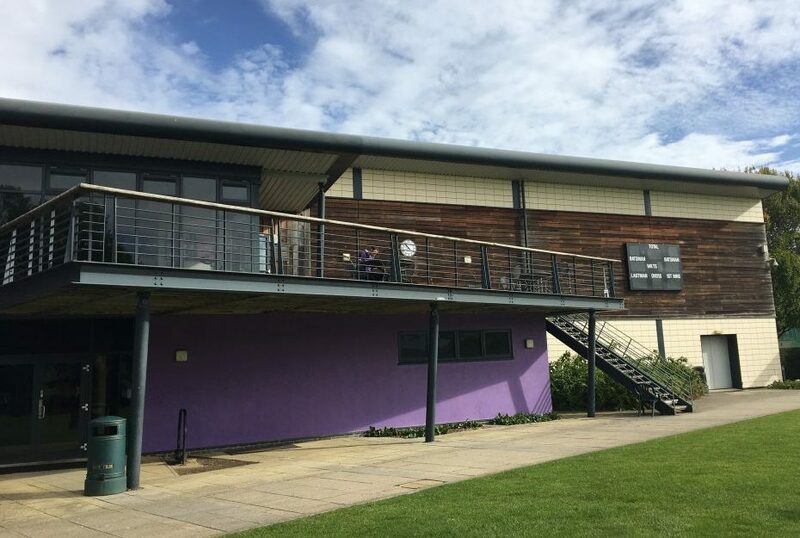 There’s an impressive fitness suite overlooking the biggest sports hall I’ve ever seen (34m x 38m), state-of-the-art squash courts, a boathouse just ten minutes away, an equestrian centre also a ten-minute drive away (run by Mrs Gallop, lol!) and a lovely cricket pitch overlooked by the sports complex’s rather attractive outside terrace. There’s also a shooting range and they offer fencing, so if your child is a budding modern pentathlete, he or she will be well served here (the school currently has a GB contender in its ranks). And it’s not only high-flying sporting types who are catered for. Triers are equally embraced with several teams in all disciplines playing competitive fixtures each week, so everyone gets to have a go. What else? The art block is dreamy with high ceilings and a quirky feel that reminded me of Charleston, Vanessa Bell’s house and studio in Sussex. 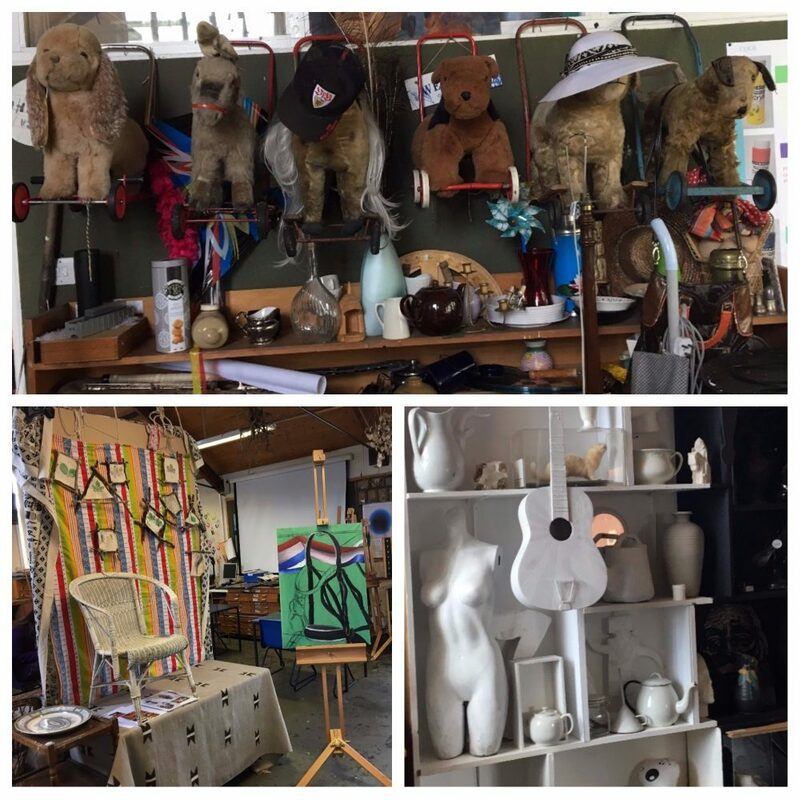 I could have quite happily moved in and the funky setting (and brilliant art teachers, natch) seems to deliver results – Art was the top-performing department when it came to A Levels this year with 40% of pupils achieving an A*. Impressive! Creative expression in the art block! The music block was a bit more of a rabbit warren, but everything was there, from practice rooms to a technology suite complete with ten Mac computers, and one Mac in the recording studio running Sibelius 7 for composition and Logic Pro for music technology projects. Drama is well served with a spacious theatre space, and the school has its own Youth Theatre and drama club. On-site chickens and bees add to the homely, nurturing feel of the place and, on that note, there is a medical centre that is open all hours, not something many schools offer. Academic results: Wycliffe is non-selective and proudly so, with the focus on helping an eclectic mix of pupils succeed in a broad range of activities. Having said that, there’s no slouching when it comes to academic progress and the school competes favourably with the several grammars in the area, places in the top 2% of the country and achieves enviable added value results with most pupils doubling their expected scores based on entry standards. This year, in the harder, new-style GCSEs, the school achieved excellent results, with more than 93% of results grade 4 or above and 80% a ‘strong pass’ (grade 9-5). To show just how outstanding this performance was, at the outset of their studies only just over half were predicted to achieve that standard in a cohort of truly mixed ability. In A-Levels, Wycliffe’s overall A*-B grade proportion was among its best ever. This year saw most subjects having been reformed with more content and harder assessments, and yet one in every eight of Wycliffe’s pupils achieved three or more A / A* grades, one in six achieved at least two A grades and 60% achieved 2 Bs or better. 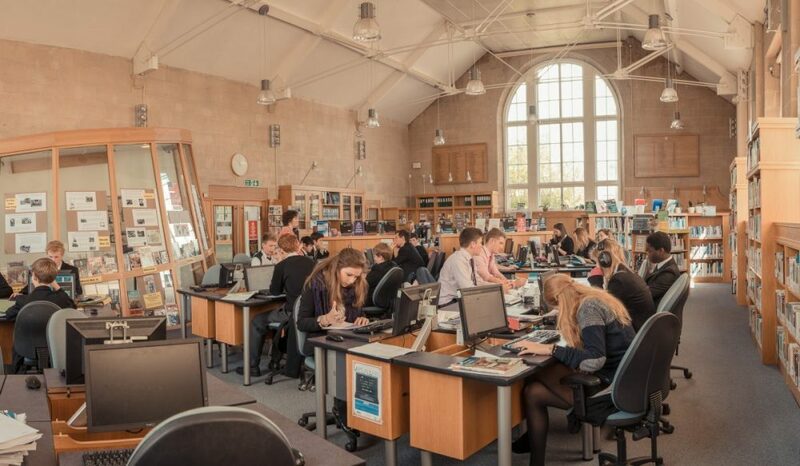 In 14 of the 28 subjects offered at Wycliffe, more than two thirds of grades were above B.
Super-small class sizes (ten max for Year 9 to 11 and six to 12 in the Sixth Form) mean pupils get as good as one-to-one attention and so follow a steep gradient of academic improvement during their time at the school. This year, the dazzling array of destinations for its leavers includes Oxford to read PPE, Imperial to study Medicine, UCL for Mechanical Engineering and Loughborough for Architecture. 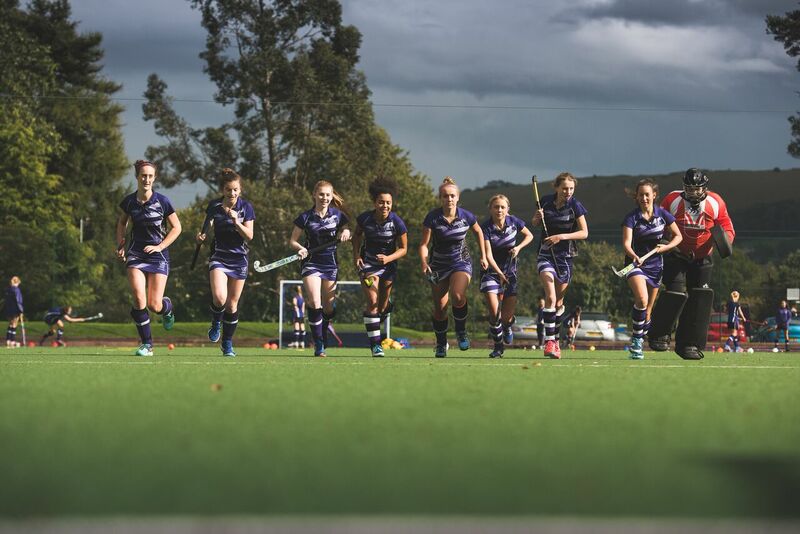 My own impression of Wycliffe is that while it’s not a hothouse for Oxbridge, it has the capacity to stretch brighter pupils, as well as support all the extra-curricular activities that makes for happy, well-rounded confident adults. One parent of triplets says it was the only school she found that could cater equally well for each of her children’s differing needs. 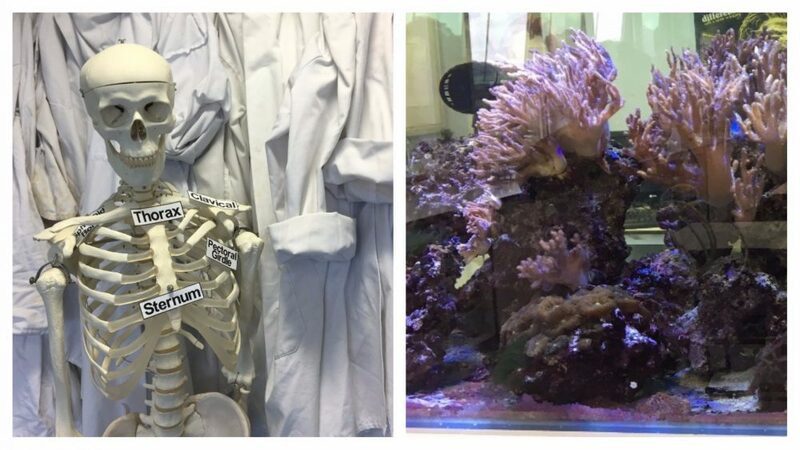 The biology room, which has a massive aquarium, and seems to be ready for Halloween! 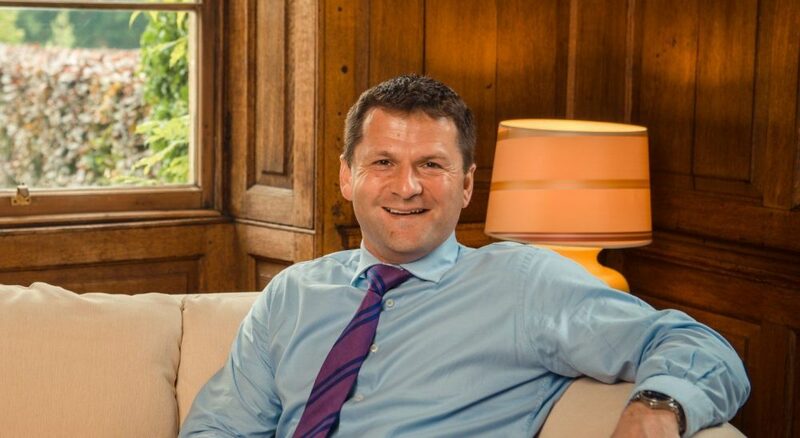 Headmaster: A former banker (he switched careers in 2000), Nick Gregory took over the headship in 2015 after seven years as deputy head at Mill Hill comprehensive school in north London. 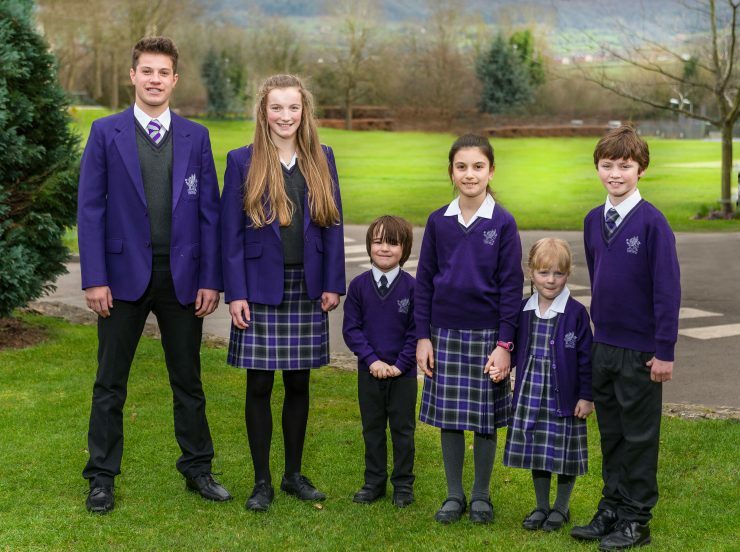 He’s got big ambitions for Wycliffe and has swept in with fresh ideas, including a new bright purple uniform that is dividing opinion. The previous head, Margie Burnet Ward, was quite a motherly presence during her ten-year tenure, while Mr Gregory leans more towards the business side of things. He was at a heads conference on the day I visited so I wasn’t able to meet him, but it sounds like he’s quite the mover and the shaker while keeping the school values of nurturing individuals close to his heart (he has lunch with every Year 9 when they join). Quirks: There are lots of kids from Forces families (the school is within easy reach of the major Army and RAF bases across the south west and has excellent transport links, plus parents get a hefty 90% reduction in fees thanks to MOD education allowances), and the school has quite an international feel about it. Of the 414 pupils, 145 are from 30 different countries, including Germany, Italy, Russia and China. The current head boy is from Russia and came for a two-week summer course a few years ago and liked it so much, he came back full-time. Japanese is a popular language option and this year a Wycliffe pupil won a prestigious haiku competition in Japan. The school offers preparation for the SAT entrance exam to American universities and has had alumni accepted into Harvard. 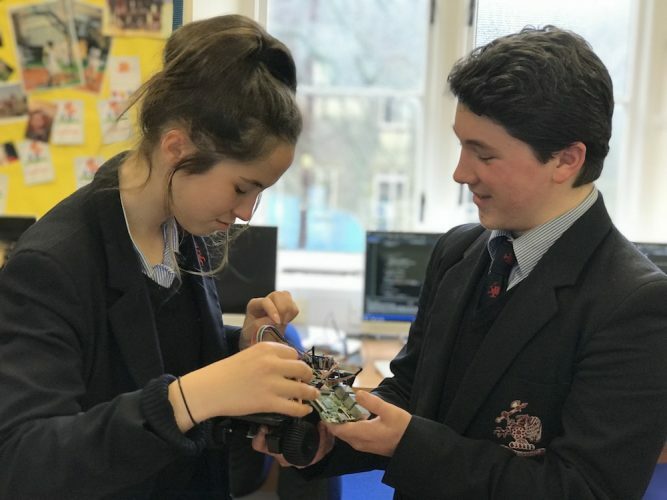 A big thumbs up must go to their recent ‘STEM Day’ when they hosted 400 pupils from local primary schools across Gloucestershire to take part in a whole range of activities to get them excited about Science, Technology, Engineering and Maths. Sixth Formers from Wycliffe led many of the sessions alongside others taken by leading Gloucestershire businesses. Fees: Senior school day, £6,645 per term (Y9), £6,995 (Y10-13); senior school boarding, £11,740 (Y9-11 and current Sixth Form), £12,190 (new Sixth Form entrants). There is an option to flexi-board pre-selected specific nights each week: one night, £575; two nights, £1,150; three nights, £1,725; four nights, £2,300. Day pupils can opt for occasional boarding at £57.50 per night. Wrapround care: The boarding facilities are very comfortable (I noticed properly thick mattresses, tonnes of storage space and loads of plugs) and range from the sleek, brand new Ward’s Ivy House (for boys and girls, with clever biometric entry to prevent gender mixing in the sleeping quarters and a resident dog) to the Georgian splendour of the girls-only Haywardsend that back in the day was a family home and still feels very much like one. Lovely matrons ply pupils with toast at break and TLC any time of the day. I quite wanted to be mothered by them myself! 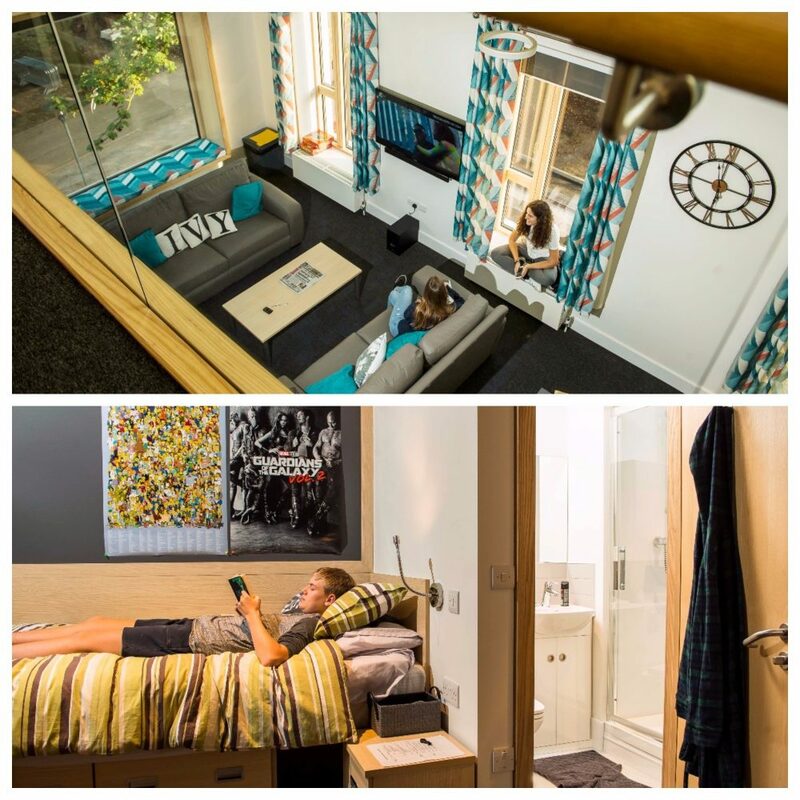 Day pupils have their own desk, wardrobe, storage space, which means they can hang out for prep, supper or even stay overnight (they’re almost always given the same bed) and so there is little demarcation between day pupils and boarders, helped by the fact that every house is mixed. 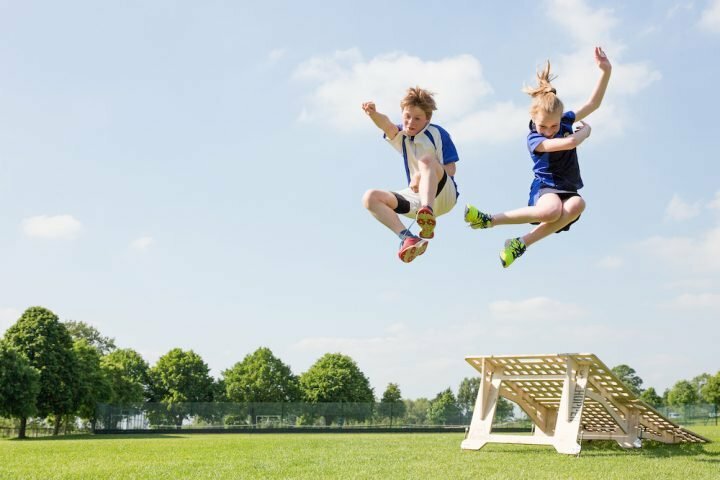 Word on the ground: The mums and dads I’ve talked to really love it for the way it bolsters self-confidence and nurtures pupils’ passions as well as covering off academic expectations. Good for: Kids who thrive in a small, family-style environment. Everything is very accessible on site – there are no roads to cross and you can get wherever you need to be in less than five minutes. Kids won’t get lost physically or metaphorically – it’s a place that really values individualism. I got the feeling that creativity and pursuing your talents are highly valued, so pupils are free to be themselves and learn how to be comfortable in their own skin. The Sixth Formers and Year 9s that I met certainly seemed to bear this out. Not for: While pupils do go to Oxbridge and Harvard from Wycliffe, if you’ve got a super brain on your hands who needs a focused, narrow environment, you might want to consider more academic institutions. Interestingly, while the school keeps an eye on the results of the Gloucestershire grammars to ensure it’s keeping up, it doesn’t benchmark against Cheltenham’s über grammar Pate’s, which creams off the brightest kids from as far away as Swindon, Malvern and Bristol. Dare to disagree? 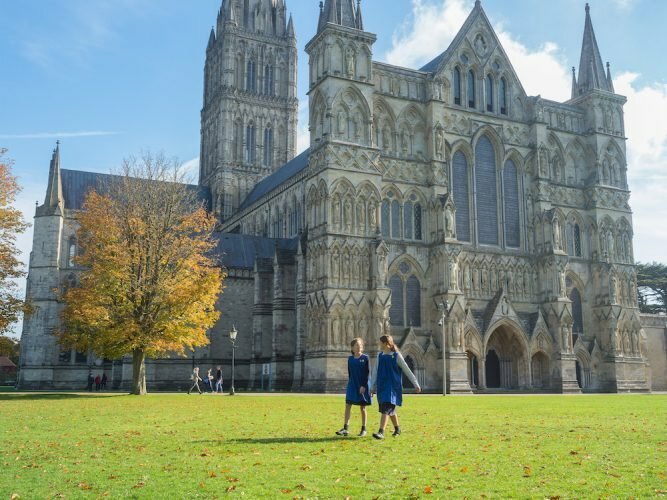 Have a look for yourself at their Open Morning for Prep and Senior School on Sat 9 March, or get in touch with Wycliffe now if you’d like an earlier snoop. If you have little ones, their Christmas Craft Saturday event on 1 Dec is a great chance for children aged 2-4 to join them for a crafts morning full of activities, mince pies, cakes and refreshments, plus the chance to look around the Prep School. To reserve a place, email briony.armstrong@wycliffe.co.uk or call 01453 820471.